Our experience of more than 20 years in residential real estate sales, construction and investment have provided us with the background and experience to assist clients in locating and negotiating the properties of their choice. We appreciate the opportunity to work for each of our clients and pride ourselves in going above and beyond what is expected. A happy client = a new referral and that is how a professional agent grows their business. 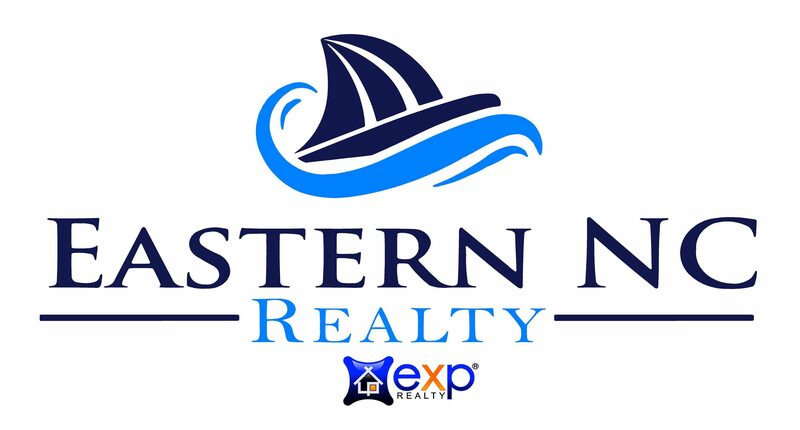 Our goal is to educate clients so they can make the best decision for their real estate needs. 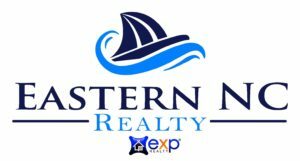 This is especially important for clients who are relocating to the area and not familiar with eastern North Carolina and the purchase of homes along the waterfront. We appreciate the opportunity to work for each of our clients and pride ourselves in going above and beyond what is expected. Let's talk about how we might help you find the home of your dreams or find the buyer who is searching for a home just like yours! I have worked in the residential and commercial industry as a Realtor, Contractor, Builder, and Developer for over 30 years. I am known in the industry as a professional who is honest, knowledgeable, hard working and committed to representing my clients and business partners ethically, fairly and with respect. My experience of more than 20 years in residential real estate sales, construction and investment have provided me the background and experience to assist clients in locating and negotiating the properties of their choice.